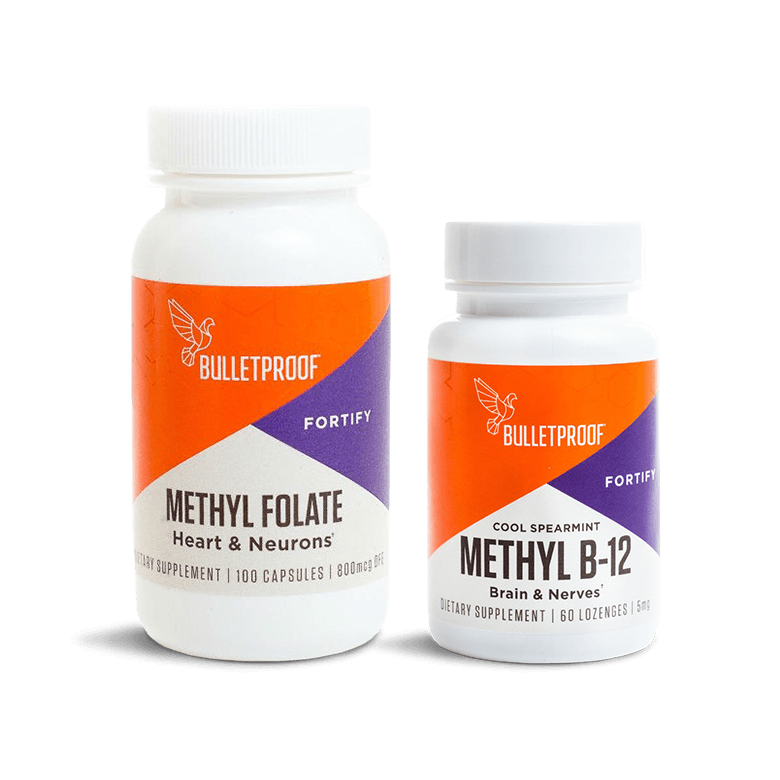 B-12 and Folate are both critical B vitamins for overall health — including heart, brain, and nerve function, as well as DNA production and repair. They are both needed in balance, which is why it can be beneficial to take them together. Chew or allow one lozenge to dissolve in your mouth each day to support healthy brain and nerve function. 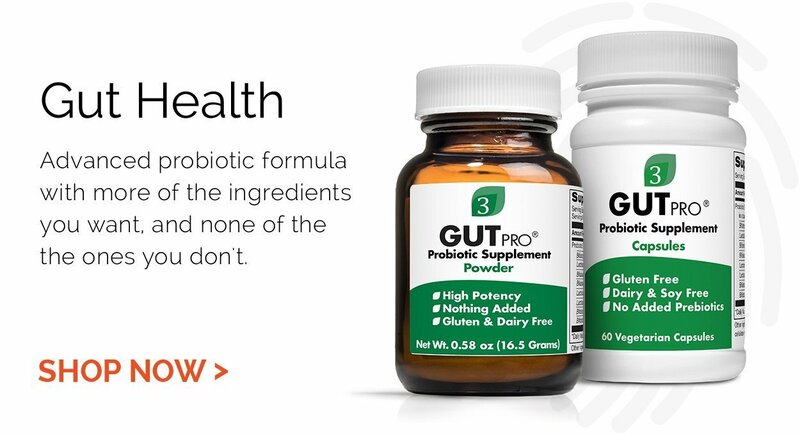 Take one capsule with food daily, to support a healthy heart and nervous system.